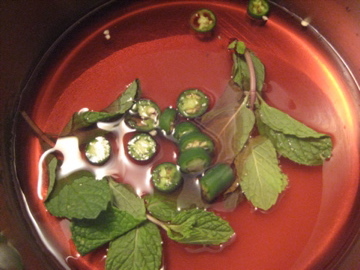 Heat juice, sugar, mint, and jalapeno to a boil. Take off heat and let stand 10 minutes. Strain through a mesh sieve into a glass dish (11 x 7). Discard solids. Stir in lime juice and lime zest. Put dish into freezer (flat) and stir once an hour until really frozen, about 3 hours. 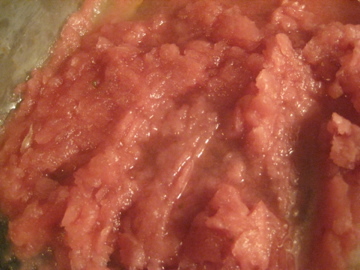 Scrap with a fork to make into granita.